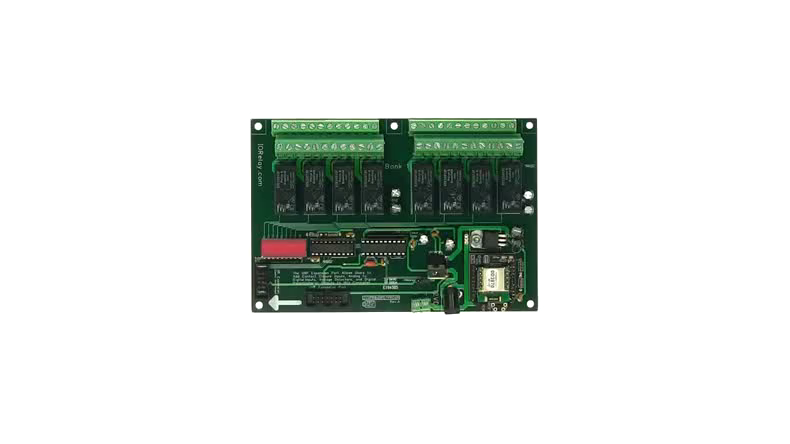 The ZADR85DPDTProXR_ZBT Bluetooth Relay Board is equipped with a bluetooth interface that will allow you to pair the board with your bluetooth device and control the relays. Pair the board with your Android phone, tablet or computer to send commands over a wireless Bluetooth connection directly to the board or use the free Android App. The ZADR85DPDTProXR_ZBT Bluetooth Relay Board is a great choice if you are looking for a direct wireless connection from your device to the board and are within a 200' to 300' range. 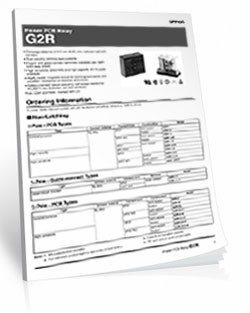 Bluetooth is an ideal wireless platform relay control within a short range. Bluetooth Relays will be paired with your computer, smart phone or tablet using the Bluetooth connection on your device. This involves traditional pairing methods you are already familiar with. Once paired, the ZUXPR85DPDTPROXR_ZBT will appear in your Bluetooth control panel, and a new COM port will be available for computer users. 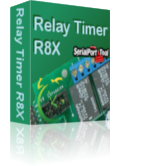 Once the connection has been established Android users can download the free app from Google Play and start controlling the relay installed.